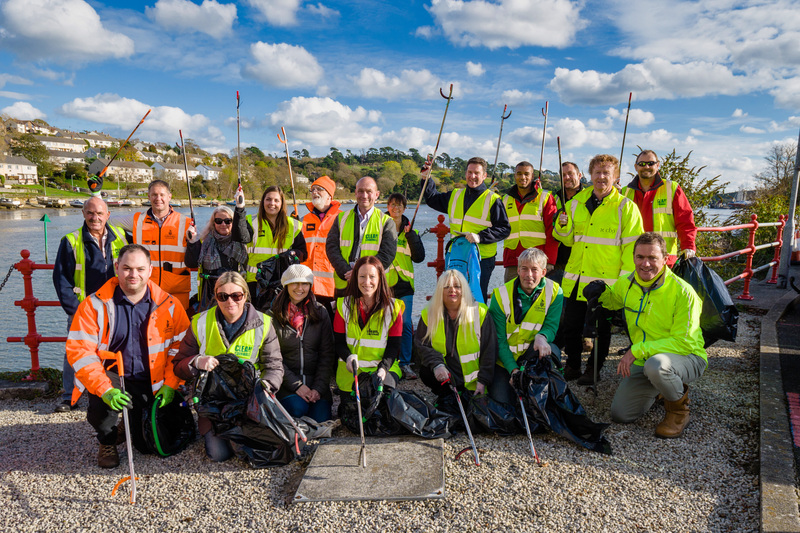 Businesses from Truro and Newham, along with local residents, came together last week to help spruce up the city’s streets as part of a four-day clean up. The second Truro City Clean Up, organised by Truro Business Improvement District (BID) along with Newham BID, saw 19 businesses and several community groups including NBCA Malabar, Malpas Road, Rosedale, Tregurra and Penair join forces to encourage local pride by cleaning, tidying and litter picking. 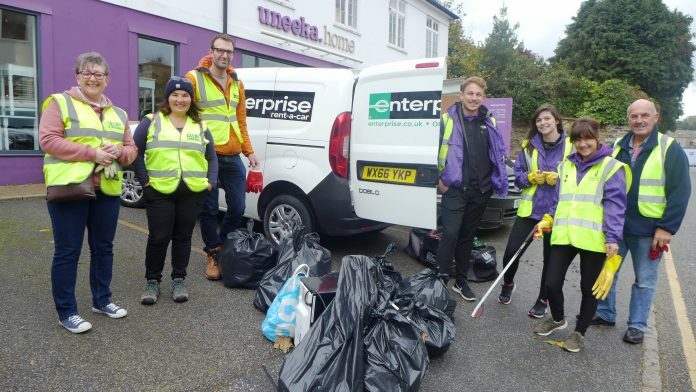 In total 70 bags of rubbish were collected in the city, Newham Business Park and in nearby housing estates, along with a microwave, a hub cap, and tyres. Volunteers gave some TLC to spots around the city centre by cleaning bus stops and removing graffiti. Mel Richardson, BID Manager for Newham, added: “We have over 100 businesses based here and there is a real community feel between them. It was great to see so many people take the time to come together for the litter pick and to make a difference which will benefit themselves and all of our customers and visitors.